With support for both the 802.3at and 802.3af PoE standards, the PD-9024G Power over Ethernet Midspan from Microsemi is capable of powering a variety of different PoE-compliant devices, including access points, PTZ cameras, dome cameras, IP videophones, thin clients, and other PoE devices. This midspan is designed to work with existing network infrastructure while adding power to the network, eliminating the need for standalone power adapters for power-hungry components. Installation is simple with plug-and-play compatibility. 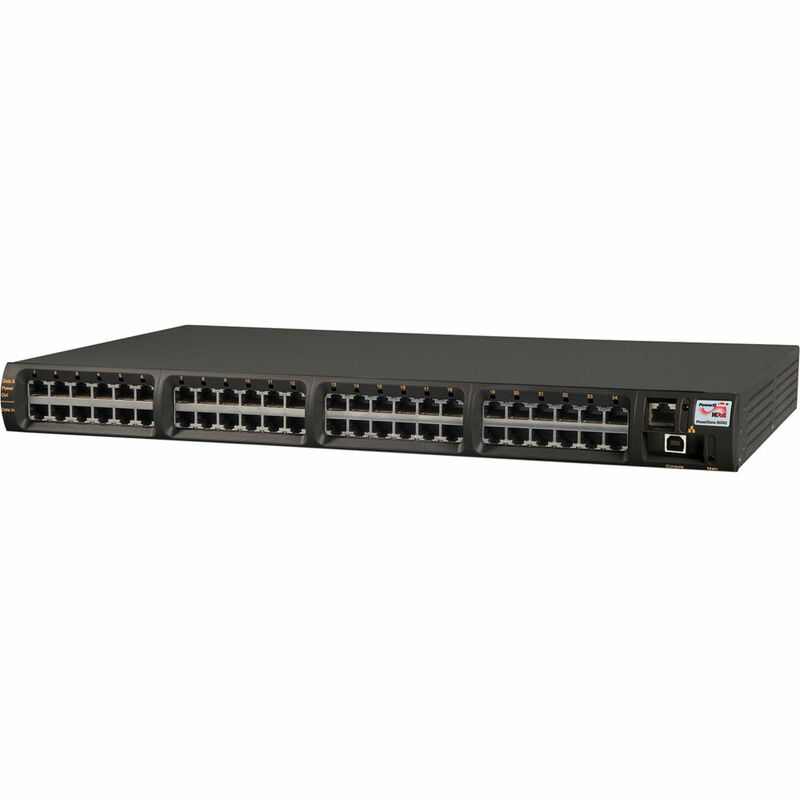 With both Cisco and legacy PoE support, this midspan will be compatible with a wide variety of pre-existing networks.